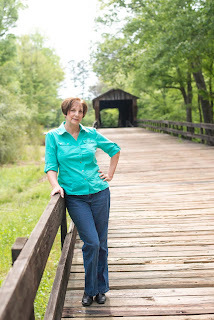 Barbara Latta is a freelance writer with southern roots. She grew up in Arkansas and several addresses later, home is in middle Georgia. She is a member of the Word Weavers International and is a graduate of the Christian Writers Guild Apprentice program. 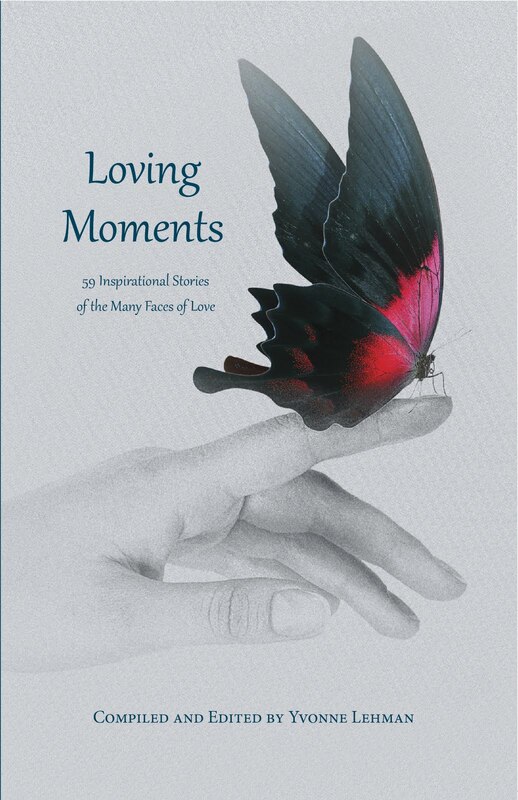 She is a contributor to Christian Devotions, Putting on the New blog, Positive Note Network, and Refresh magazine. 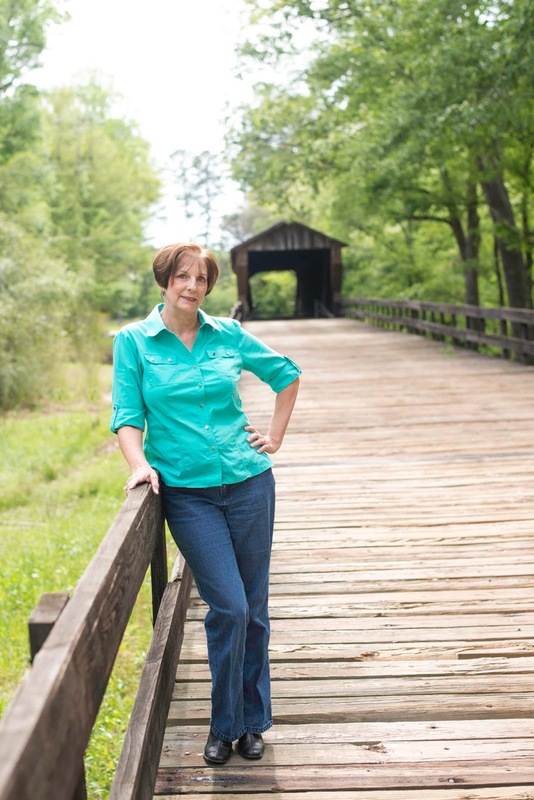 Her articles have appeared in Georgia EMC magazine, The Upson Beacon, The Glenwood Herald, and she currently writes a monthly column in the Pike-Journal Reporter. 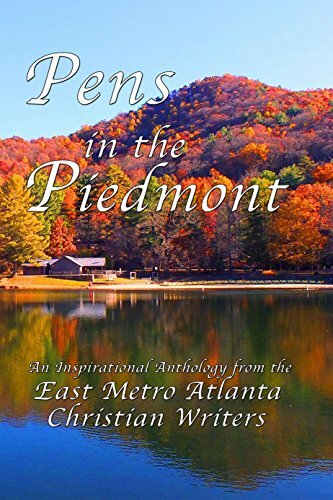 Barbara has also contributed to the anthologies Pens in the Piedmont, More Christmas Moments, Stupid Moments, Loving Moments, and Abba's Promise. 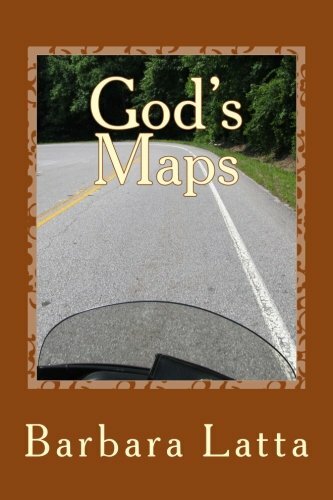 Her first book, God's Maps, Stories of Inspiration and Direction for Motorcycle Riders was published in 2018. 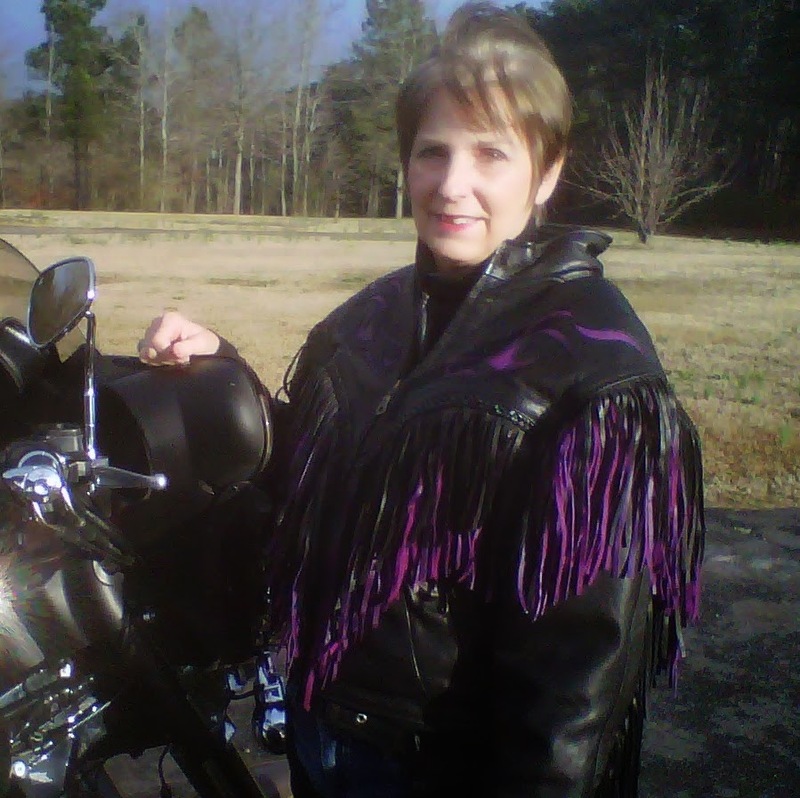 She is married to the love of her life, a late blooming Harley rider. After he convinced her to be the backseat navigator on the bike, she fell in love with riding. God shows her many examples of overcoming life's problems one curve at a time with each ride they take. They have two grown sons and one daughter-in-law and they are enjoying being first-time grandparents. 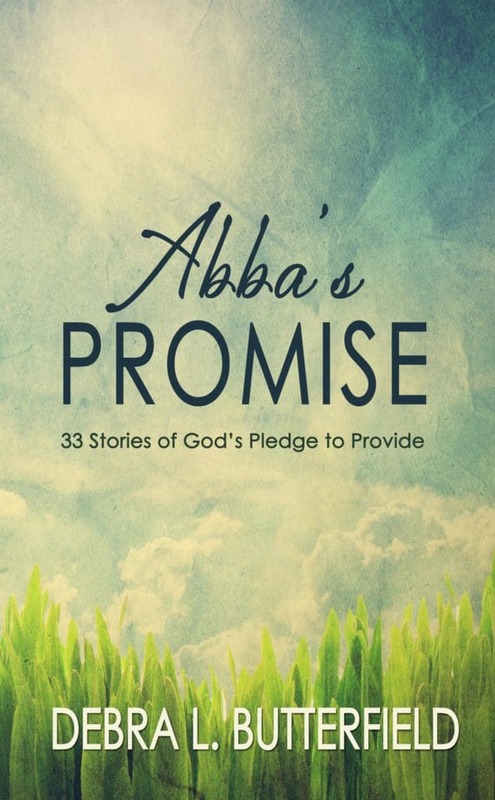 Her passion is to help people know the love of God through her writing and revelation of His Word. 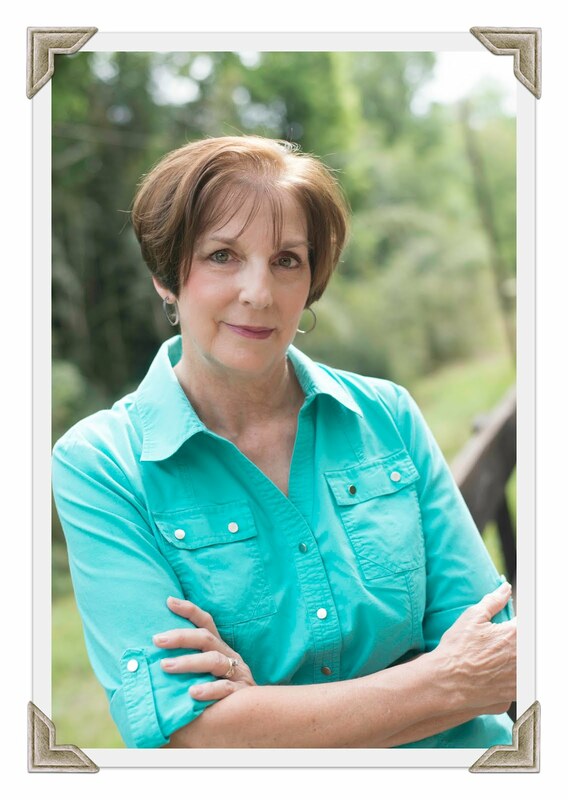 After meeting Barbara today, I was encouraged to participate on her website. 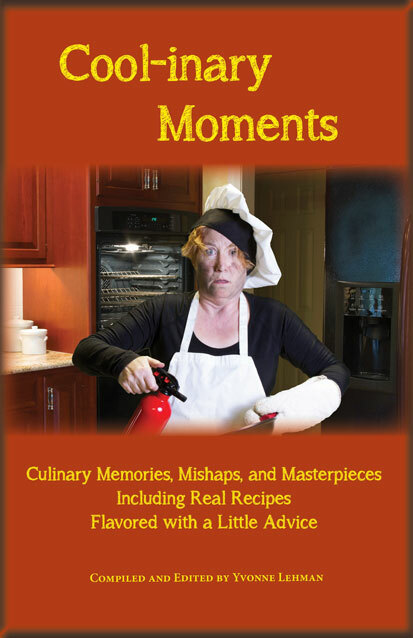 Then, after visiting her website, I learned a-"latta" wonderful things she has posted. Then, I wondered.... how many sentences can one make with "latta".... ? Thank you, Tom, for saying "a-latta" wonderful things about me and my site! Do you happen to know Ann Greenleaf Wirtz? 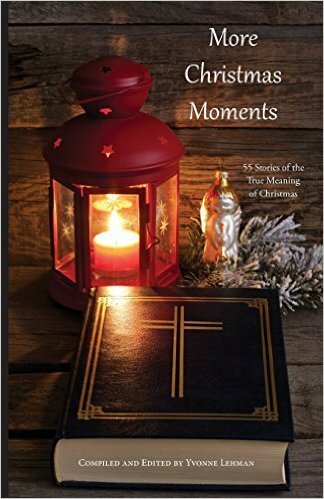 She also has a story in More Christmas Moments. 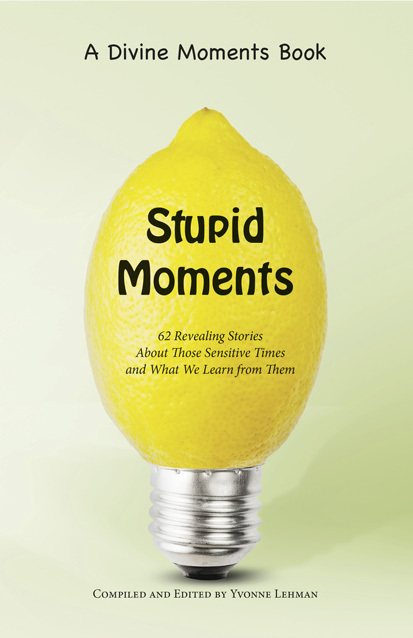 I will be ordering some of these as Christmas gifts. Ann is a writer friend of mine in Hendersonville & has just had a book published, Hand of Mercy. So happy we have made a connection. Congratulations on your writings! No, Carol, I do not know Ann but am always excited to meet fellow authors. I am waiting for my books to come in also! Thanks for stopping by. Love today's post and your new blog look! Kudos!